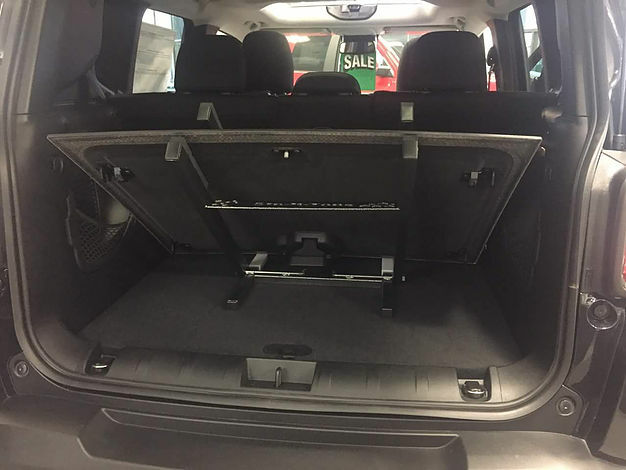 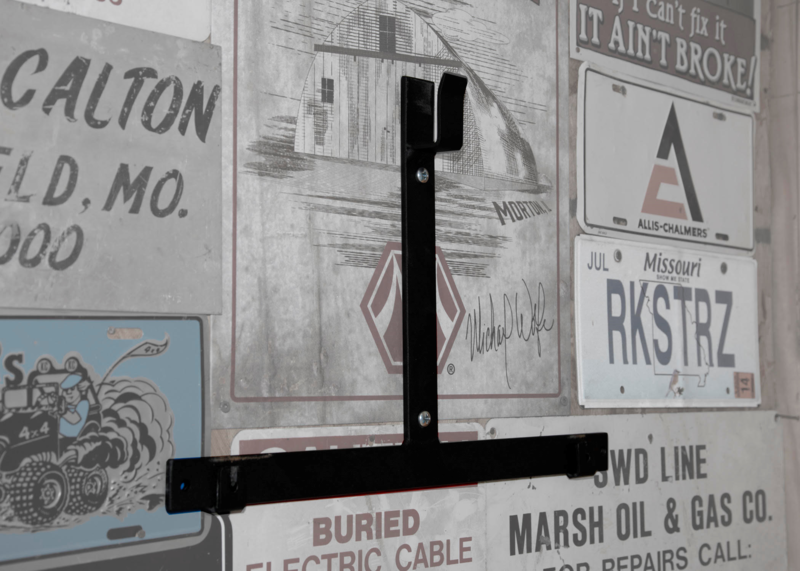 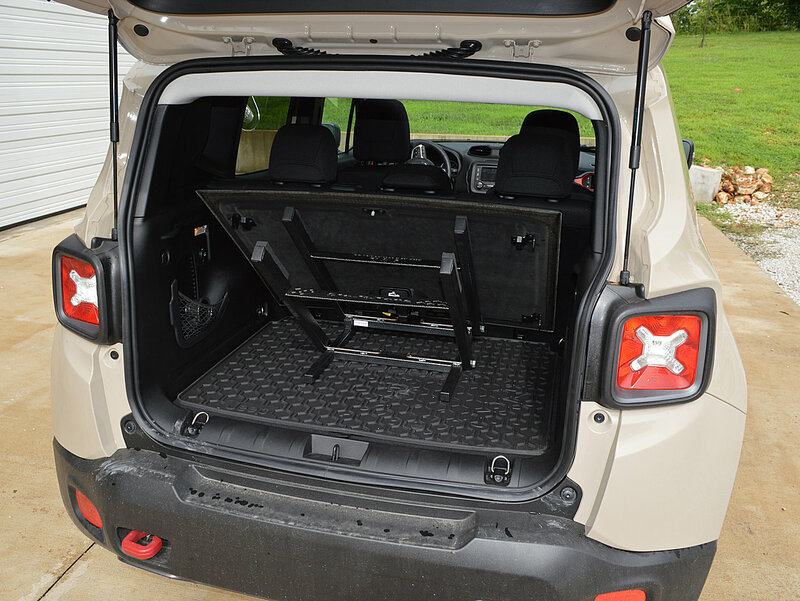 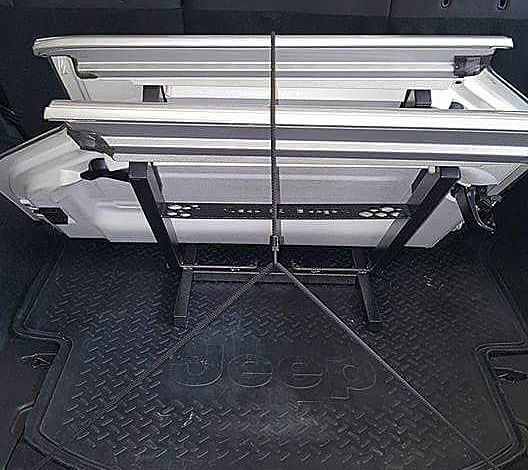 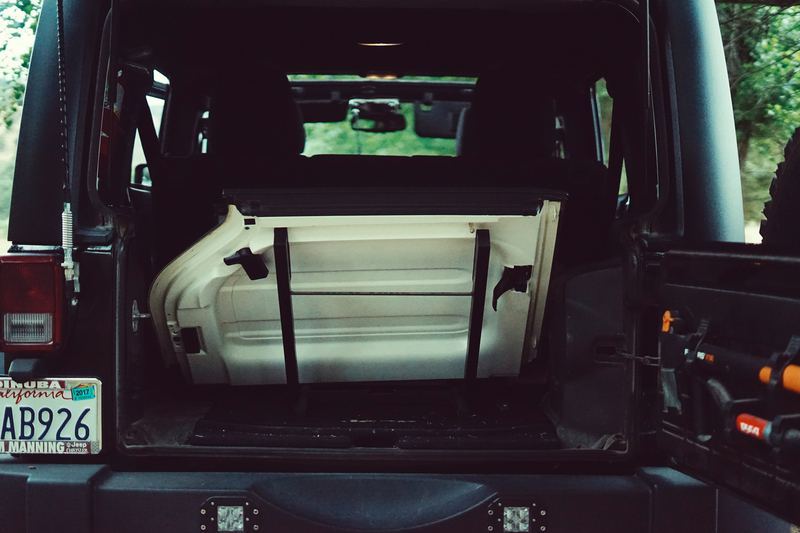 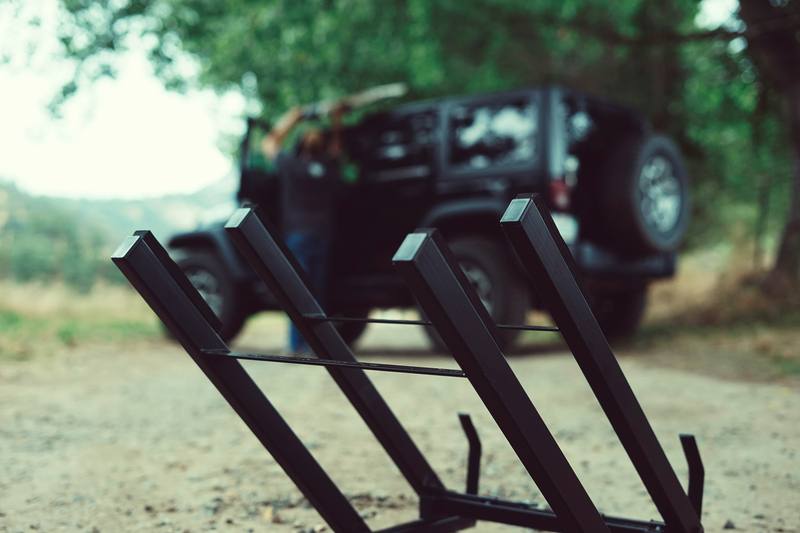 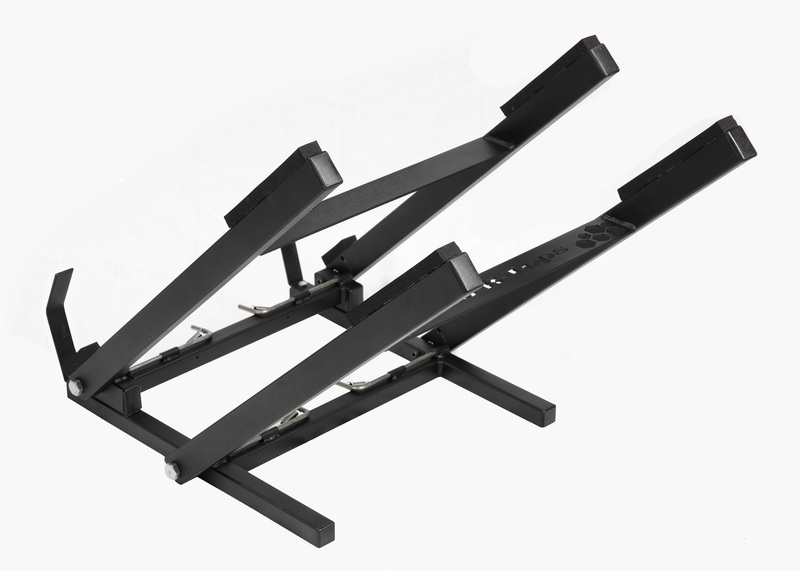 The Jeep hardtop storage system from Sto-R-Tops is designed for Jeep Wranglers with Freedom Tops and Jeep Renegades with the My Sky Panels to let you store your tops in the rear compart of your Jeep or in your garage. 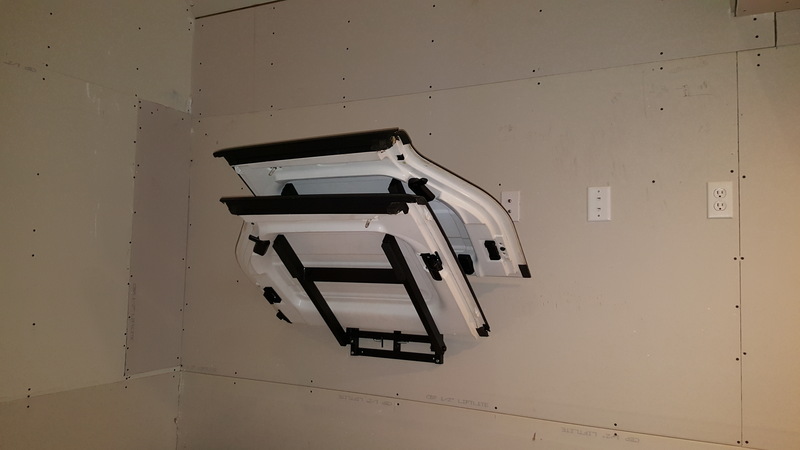 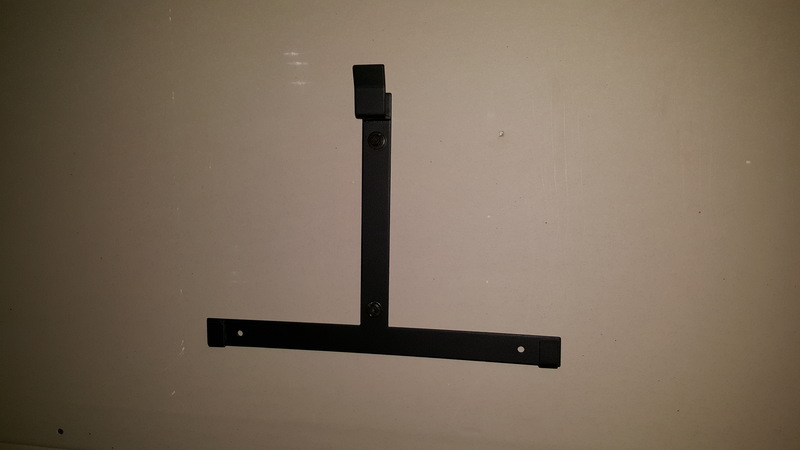 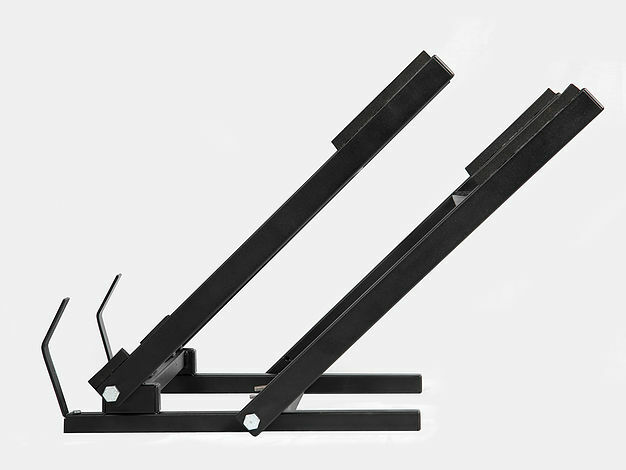 Sto-R-Tops makes it easy to store your tops for quick and easy access. 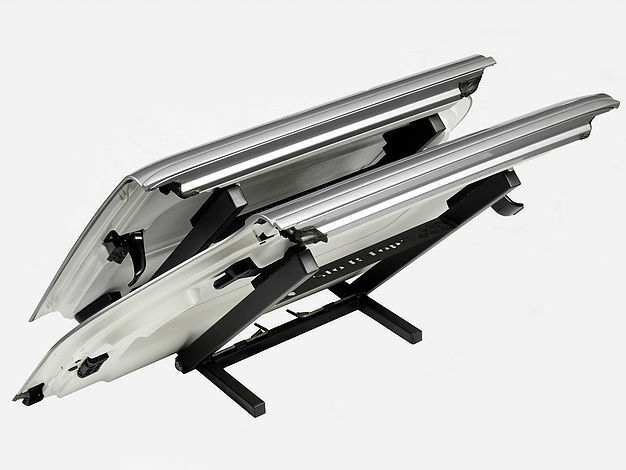 Keeps the tops seperated to help prevent damage to your tops when used properly.